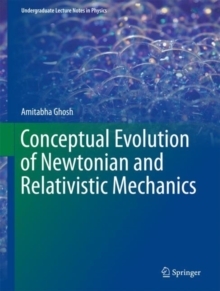 This book provides an introduction to Newtonian and relativistic mechanics. 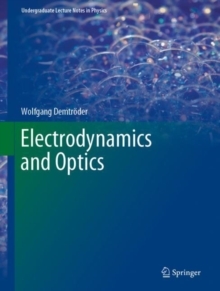 Unlike other books on the topic, which generally take a 'top-down' approach, it follows a novel system to show how the concepts of the 'science of motion' evolved through a veritable jungle of intermediate ideas and concepts. 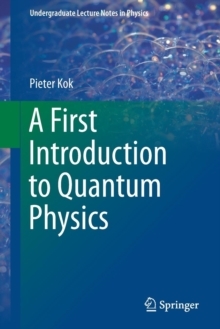 Starting with Aristotelian philosophy, the text gradually unravels how the human mind slowly progressed towards the fundamental ideas of inertia physics. The concepts that now appear so obvious to even a high school student took great intellectuals more than a millennium to clarify. 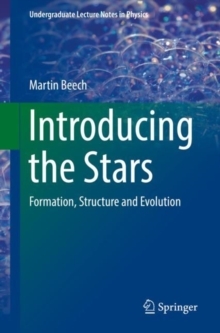 The book explores the evolution of these concepts through the history of science. 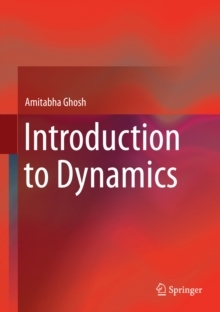 After a comprehensive overview of the discovery of dynamics, it explores fundamental issues of the properties of space and time and their relation with the laws of motion. 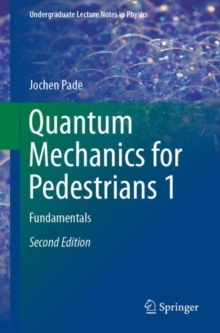 It also explores the concepts of spatio-temporal locality and fields, and offers a philosophical discussion of relative motion versus absolute motion, as well as the concept of an absolute space. Furthermore, it presents Galilean transformation and the principle of relativity, inadequacy of Galilean relativity and emergence of the spatial theory of relativity with an emphasis on physical understanding, as well as the debate over relative motion versus absolute motion and Mach's principle followed by the principle of equivalence. The natural follow-on to this section is the physical foundations of general theory of relativity. 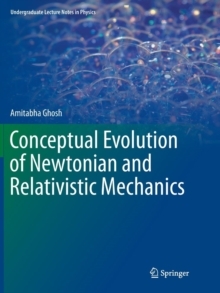 Lastly, the book ends with some new issues and possibilities regarding further modifications of the laws of motion leading to the solution of a number of fundamental issues closely connected with the characteristics of the cosmos. 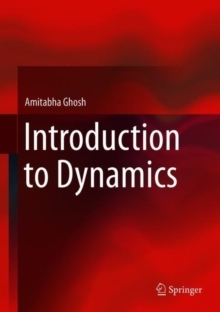 It is a valuable resource for undergraduate students of physics, engineering, mathematics, and related disciplines. 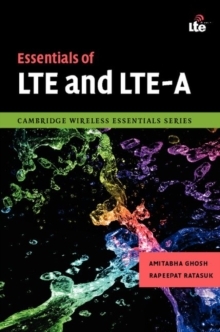 It is also suitable for interdisciplinary coursework and introductory reading outside the classroom. Pages: 122 pages, 20 Tables, color; 153 Illustrations, black and white; XVI, 122 p. 153 illus.